Have you ever been in the middle of baking or cooking, then realized you didn’t have enough of an ingredient you needed? It’s happened to me a couple times, and it always leads to this terrible little moment of panic. Luckily, the moment is quickly over because I know I can use substitutions for most ingredients! 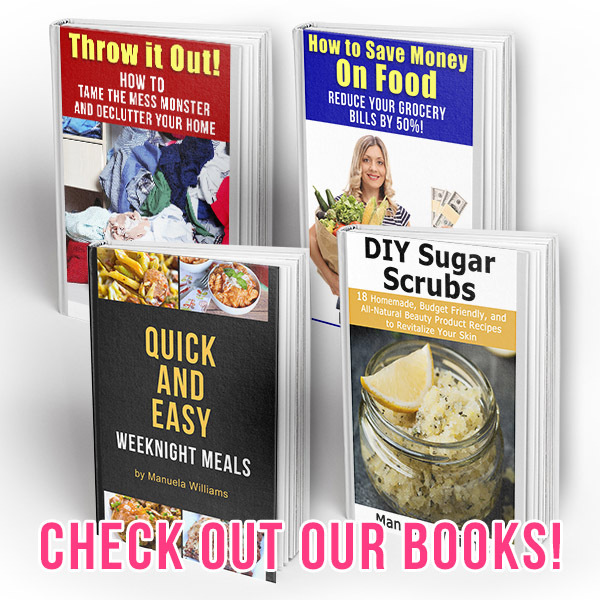 So the next time you run out of something that you need for your recipe, don’t panic, and check out my Handy Ingredient Substitutions Chart Free Printable! 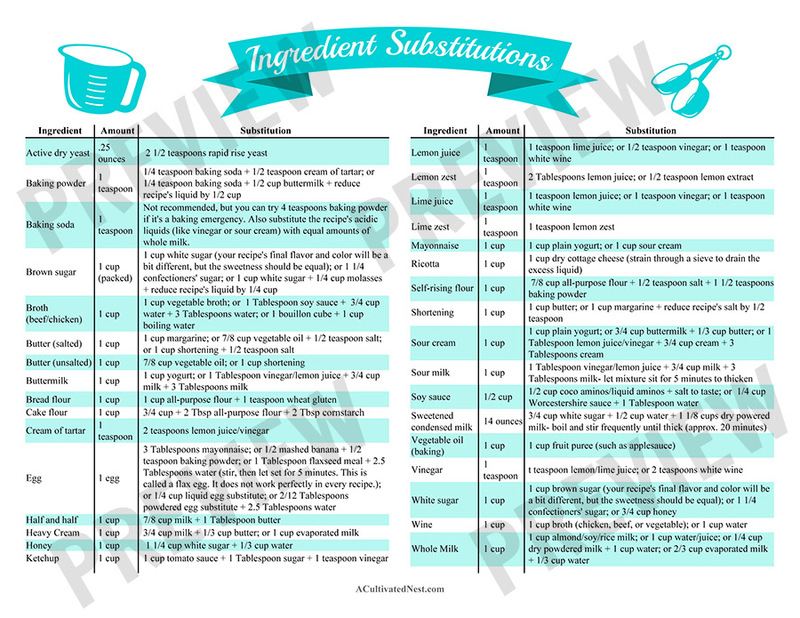 To reduce the chance that you’ll need my ingredient substitutions chart, always pull out all of your ingredients before you start putting together a recipe. That way you can discover right from the start if you don’t have something, and can possibly find a different recipe that doesn’t use your missing ingredient. Of course, if you had time, you could always run to the grocery store really quick to get the ingredient that you were missing. But we all know it’s hard to go in the store and only get exactly what you went there for. Those little extra purchases can quickly add up and ruin your budget. That’s why the general frugal rule is that the less you go the grocery store, the more money you save! Rather than make my ingredient substitutions chart over-full with substitutions for things like herrings (they’re 1:1 with sardines, by the way), I’ve instead included what I consider to be the most common ingredient substitutions, and the ones that I know I look up the most frequently. Remember, these are substitutions for emergency baking/cooking situations. In most cases, it’s best to have exactly what the recipe called for. Some substitutions may not combine perfectly with the other ingredients in the recipe, so the final result may not have the same taste, texture, or color as it would if you had the original required ingredient. And others will be so perfect, no one will ever know you changed out an ingredient! The only way to know how well a substitution will work is to try it out for yourself. Baking soda 1 teaspoon Not recommended, but you can try 4 teaspoons baking powder if it’s a baking emergency. Also substitute the recipe’s acidic liquids (like vinegar or sour cream) with equal amounts of whole milk. It’ll be easier to reference this chart in the middle of cooking if you have my free printable! I suggest tacking it to the fridge or putting it in your recipe binder. I hope you find this ingredient substitutions chart helpful next time you find yourself in a baking/cooking bind! 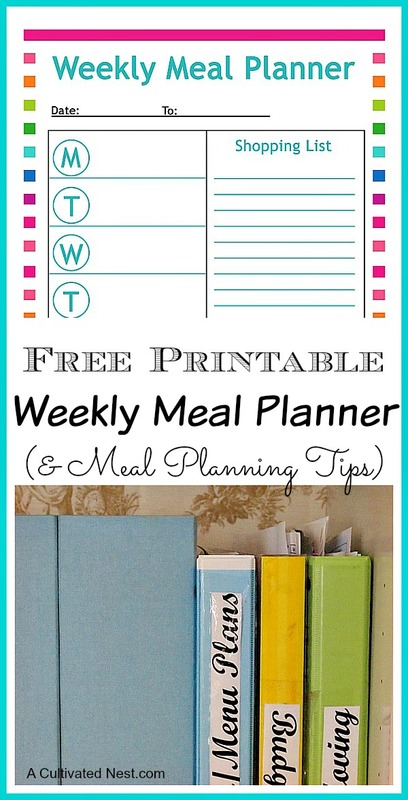 Want to finally get your family’s favorite recipes organized? 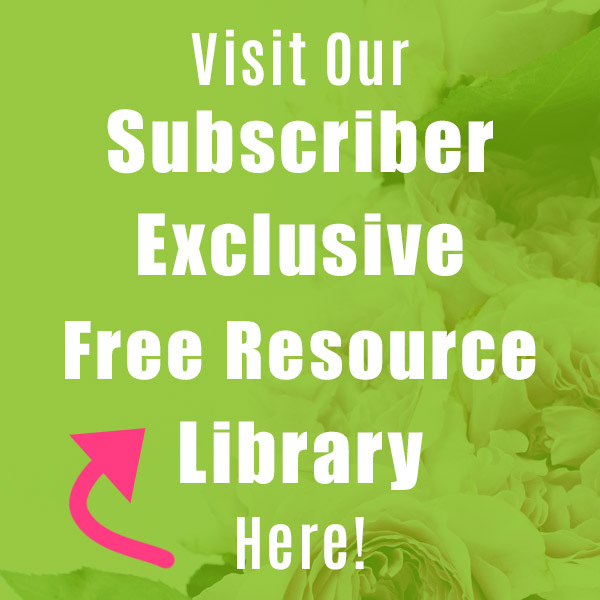 Click here to get our printable floral recipe binder! 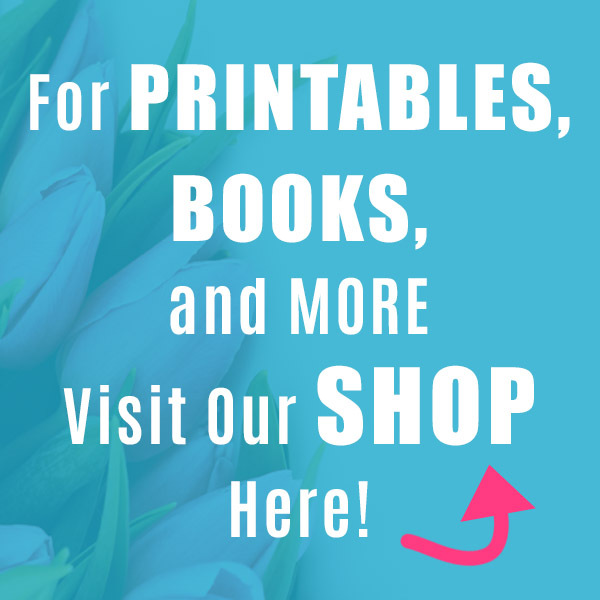 It contains 50+ printables (including covers and tabs)! 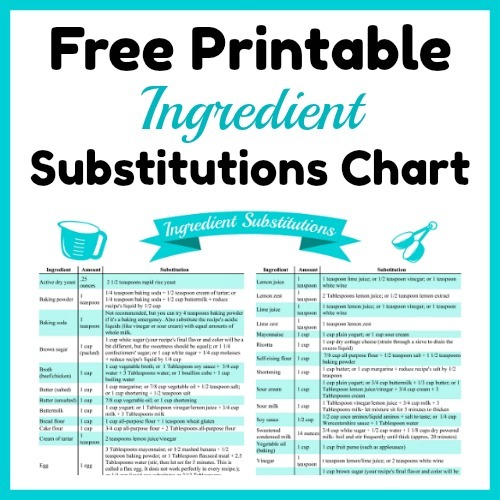 Do you know a handy substitution that’s not on my ingredient substitutions chart? Share it with everyone in the comments below! 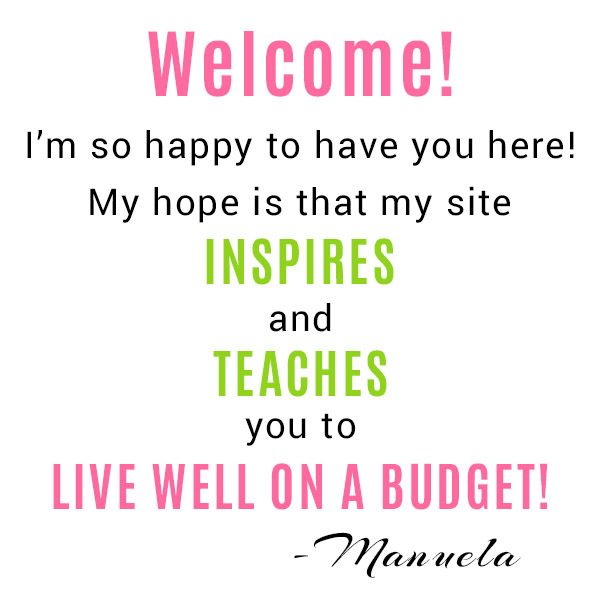 Thank you so very much for this and all things you share. Have a blessed day. Thank you so much for this. We live few miles from a store and their hours aren’t forever either so this list will be invaluable. What a great help.